Fred. 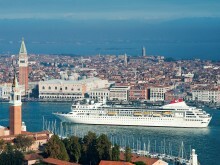 Olsen Cruise Lines has today [18th January 2016] revealed that it has received a phenomenal boost to its ‘Wave Season’ sales, with the first week of January 2016 being the most successful in the company’s history, in both yield and volume terms. Sales are up +27% on the same time last year, which was also a record-breaker. 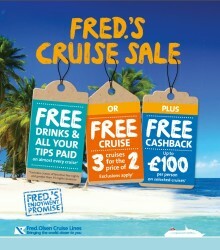 Free ‘Tips & Tipples’ with Fred. 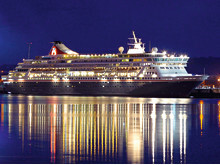 Olsen Cruise Lines – book by 2nd March 2015! With Fred. 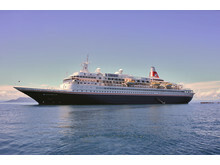 Olsen Cruise Lines’ free ‘Tips & Tipples’ offer, guests can step on board and relax, knowing that almost everything is covered! 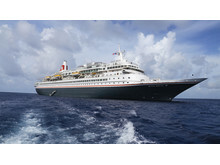 As part of its ‘Cruise Sale’ – running until 2nd March 2015 – Fred. 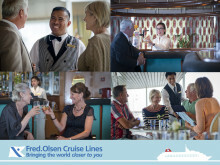 Olsen is offering a free upgrade to its ‘all-inclusive’ package on selected drinks* (normally worth £10 pppn) and all gratuities paid for by Fred. 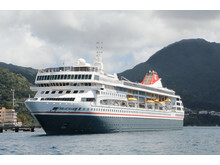 Olsen*, on sixteen great-value 2015 sailings. 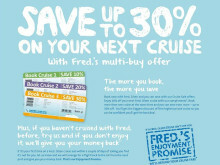 As part of its new ‘Turn of Year’ sales campaign, award-winning Fred. 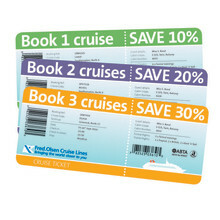 Olsen Cruise Lines has launched a ‘Cruise Sale’, running until 28th February 2014 and valid on cruises of six nights’ duration or more, aimed at encouraging guests to make multiple purchases in the same transaction and benefit from significant savings. Fred. 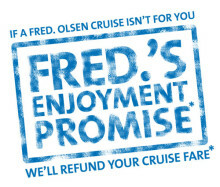 Olsen Cruise Lines will be launching its innovative ‘Fred.’s Enjoyment Promise’ on 2nd December 2013 – the biggest initiative of its kind ever to take place in the UK to encourage people to try cruising, as part of its wider ‘Turn of Year’ sales campaign.